With summeron our doorstep it’s time to break out short skirts, shorts, and start baring your legs and start thinking about buying that new bikini, but after a long and probably sedentary winter you may find yourself packing few extra pounds and a little more cellulite on your thighs and buttocks then you expected. 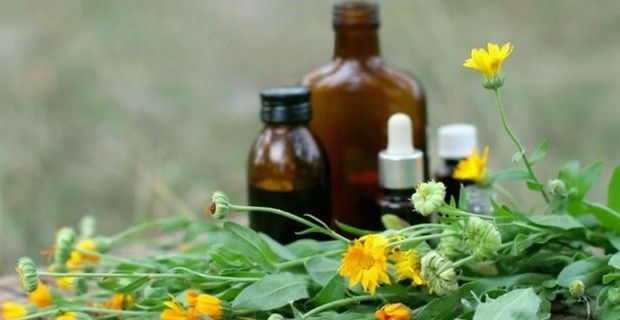 Without resorting to fasting and spending obscene amounts of money on expensive creams and lotions and heading immediately to the nearest spa for algae or MLD (manual lymph drainage) massages, there are there are several natural remedies that can also aid you in the fight against these problems, and these are herbal tinctures. Man has been using herbs and plants since the dawn of time for their curative properties and tinctures are nothing more than concentrated herbal extracts that are made using alcohol and chopped herbs, where the alcohol draws out the main compounds of plants, whether it be flowers, leaves, bark or roots. Since cellulite is caused by a number of different factors, and 98% of women suffer from it in some form, herbal tinctures have strong antioxidant, anti-inflammatory, diuretic effects that can vastly improve the appearance of cellulite, but also break it down. Tinctures can also help if you are dieting and very rarely have any side effects. How do you take herbal tinctures? Generally, 20 to 30 drops a day and in some cases two to three times a day that can be added to water or fruit juice or alternatively it can be taken directly. Just follow the instructions on the bottle and ask your herbalist for more info.